Easter is just around the corner and we are offering you a further 10% off our Room Only and Bed & Breakfast Rates. Just use the special Promo Code: EASTER2019 when you book direct. Also included is Free Parking and Free Wifi. Sandymount Hotel is just a 3 minute walk to Lansdowne Road DART Station so you can be in the heart of Dublin's City Centre in minutes. 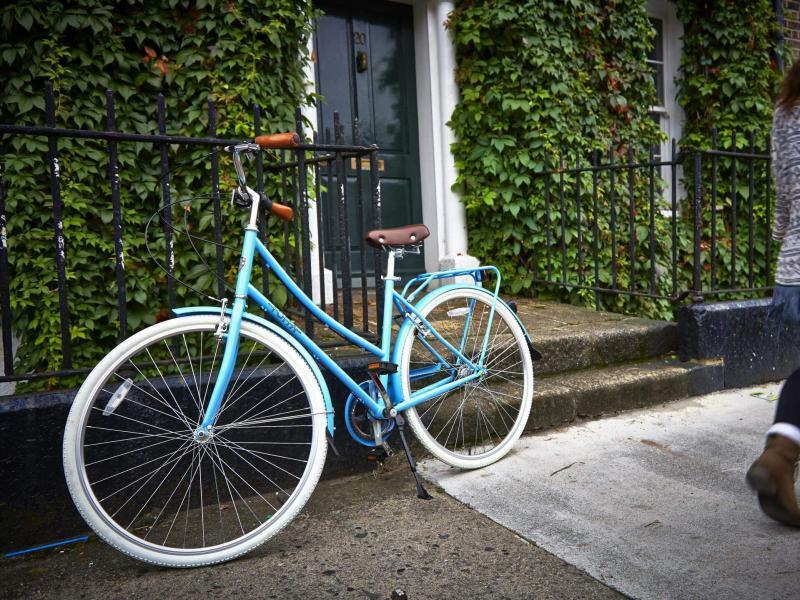 Or if you would prefer to stay local the hotel is just a short stroll from Sandymount Strand and Village, which offers you an array of activities, shoppping, eating and drinking. Experience Dublin for Freethis EasterThe Easter break is the perfect opportunity for all the family to experience Dublin differently — best of all, there are so many cool things to do that don’t cost a cent. 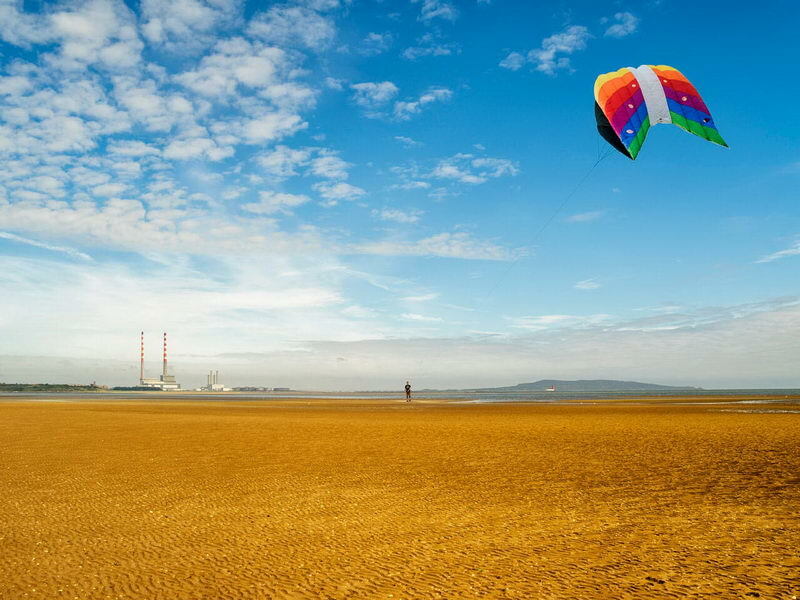 Sandymount StrandStay LocalSandymount Strand is a popular place for locals to take a walk & get some fresh air. 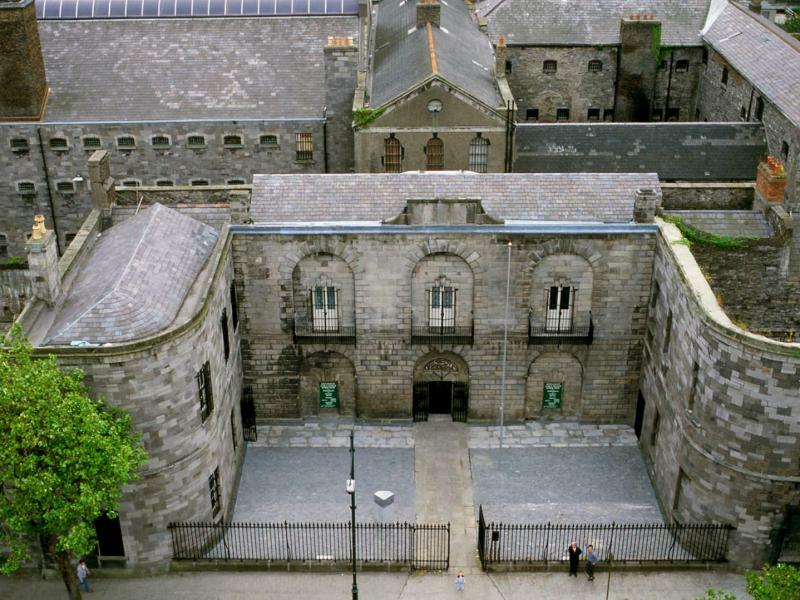 Kilmainham GaolPrison TourThis prison which turned into a museum chronicles the struggle for Irish independence and these dates coincide with the anniversary of the Easter Rising of 1916.